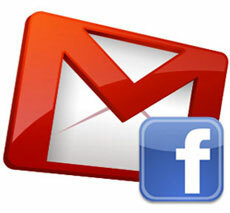 Now you can find all your Gmail friends on Facebook easily. With the help of the Facebook friend finder you can easily search all your Gmail friends on Facebook and add them into your facebook friends list. 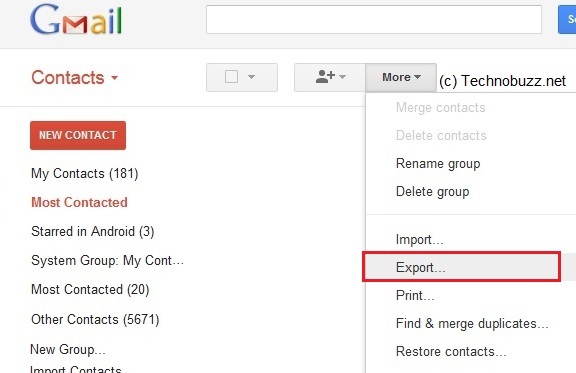 To do all this you have to Export you Gmail contact list and upload them to Facebook friend Finder, after that Facebook friend finder will help you to find your gmail friends on Facebook. Check out the tutorial below how to do that. Step 1. Log in to your Gmail account and go to Contacts. Step 2. 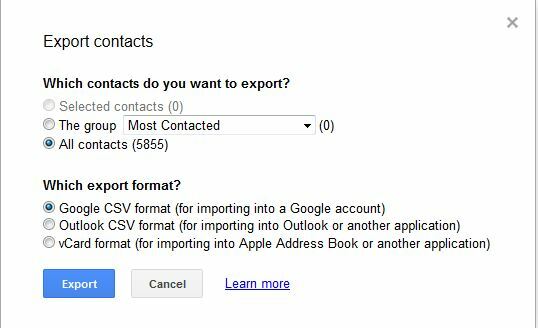 Click on Export to save the contacts on desktop. Step 3. Choose which contacts you want to download. Step 4. Click the Export button to download your contacts. Follow the instructions on your screen and save the file to your computer. By default the file will be named ‘google.csv’. Step 5. Now final step Go to Facebook Friends Finder here and Click Gmail option there. Upload your ‘google.csv’ file to Facebook using the uploader. Thats it, Now you can see the list of all your Friends on Facebook and Invite them to join you. It gives error now. Does it still work for you?